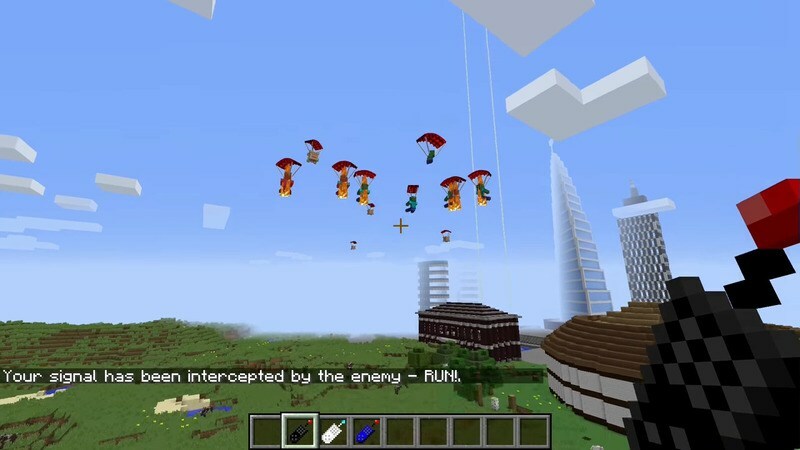 Air Support Mod 1.12.2/1.11.2 for Minecraft adds into the game supply drops that players can order during emergency situations. 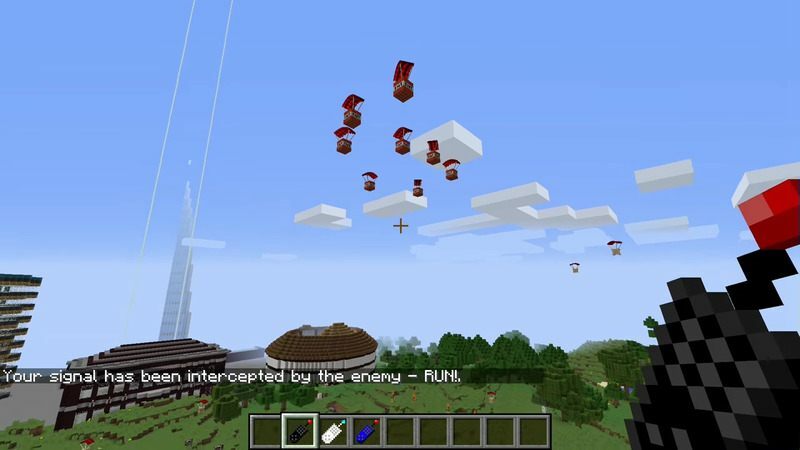 This mod adds in three remotes than can be used to summon items from the sky using parachutes. 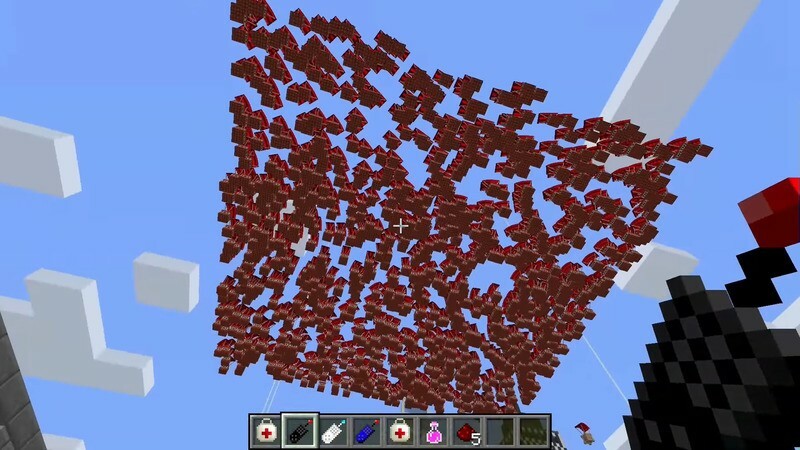 You can either get livestock (cows), medical supplies (golden apples), or useful materials like redstone and circuit boards. 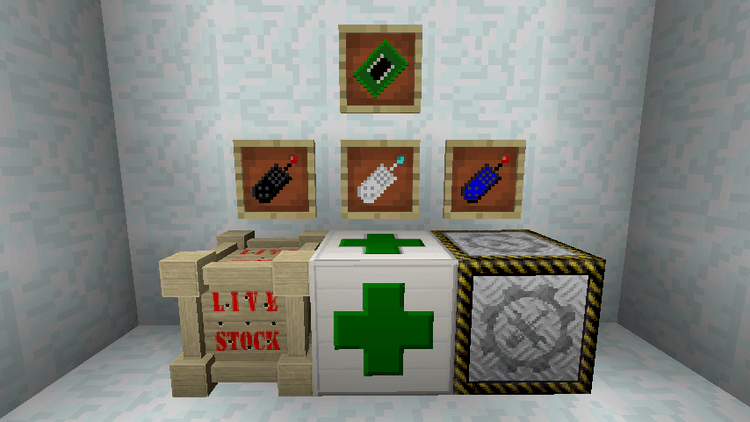 The supply drops provide players with specialized items such as food or healing items so that they can hold out and survive until reaching the base. Imagine that you are exploring a faraway land and there is no way to get back to the base to gather more supply. Meanwhile, your character is technically very close to the verge of death. So what would you do? If I were you, I would use Air Support mod to order supply drops to hold out until I can get back to the base. 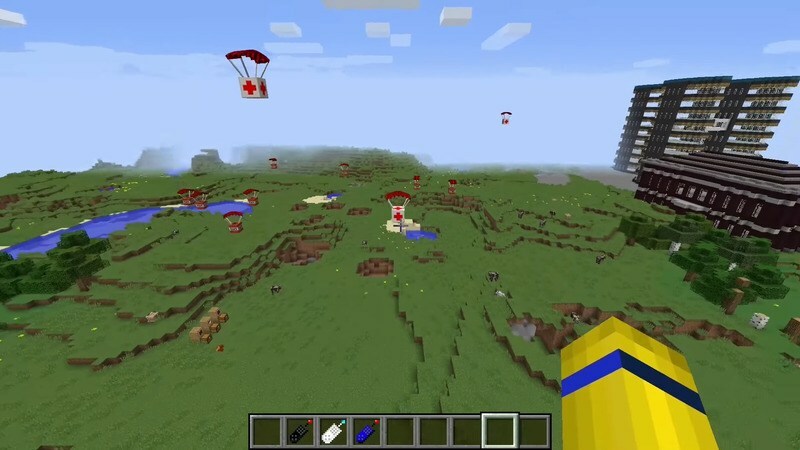 You can download the latest version of the Air Support Mod Mod from the link below and follow the instruction to install. Remember to check if the mod needs any additional mod to run. Happy gaming! Download Forge Installer, Air-Support.jar file.